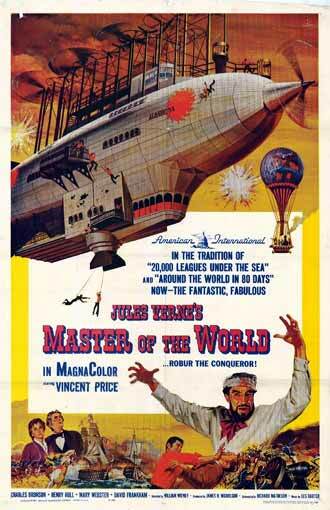 Based on two Jules Verne novels, Robur the Conqueror and Master of the World, adapted by Richard Matheson. 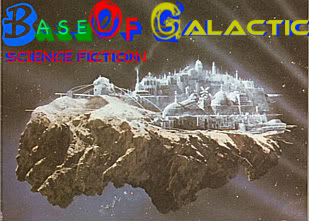 The plot is a virtual copy of Verne's 20,000 Leagues Under the Sea (adapted into the 1954 film): 4 persons (a government agent played by Charles Bronson with civilians Henry Hull, Mary Webster and David Frankham) become wary guests on board the fantastic airship The Albatross, commanded by Robur (Vincent Price). 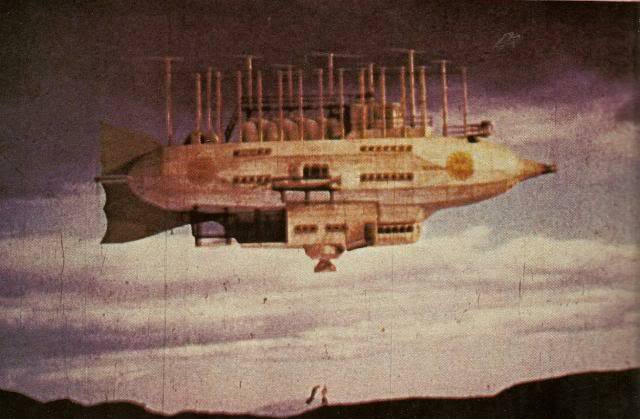 Robur has decided to do away with the evils of the world by destroying all the weapons of mankind with his own weapon, his airship and its huge stockpile of drop missile bombs. The time is 1868. Much of the drama stems from the conflict between Bronson's pragmatic agent and Frankham's archaic sense of honor. Frankham's character is the gentleman-type who would warn Robur ahead of time what his intentions are before foiling him, a tactic which Bronson finds to be stupid. On top of that, there's more tension between the two later over the young woman (Webster). The film is hampered by extensive use of stock footage from earlier films THE FOUR FEATHERS (1939 Battle Scene of African Tribe), THAT HAMILTON WOMEN (1941 Destruction Of The Royal Navy) and HENRY V (1944 Overflight of The Thames & London). Some of this is not a good match - the Navy ships footage is in black & white.